Kirbie Goes to Hollywood: Why is sugaring better than waxing? I decided to find out for myself. Yes... I documented my sugaring experience and let me say it wasn't a traumatizing as most of those experiences are! 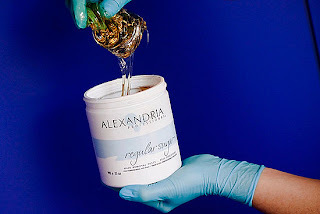 All kidding aside, sugaring is an eco-friendly and effective hair removal service that everyone should consider.